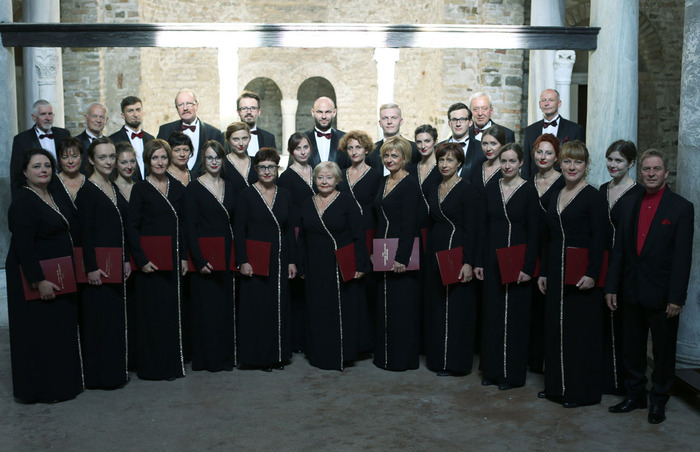 The Tadeusz Tylewski Medical University of Gdańsk Choir is one of the oldest academic choirs in Poland with a long-standing tradition. 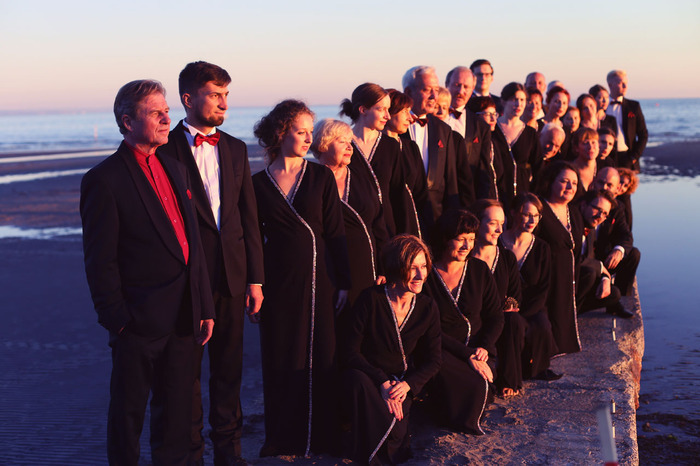 The choir is a prize winner in many Polish and foreign competitions and festivals, including Knokke (Belgium), Middlesbrough (England), Cork (Ireland), Arezzo (Italy), Spittal an der Drau (Austria), Varna (Bulgaria), Tolosa (Spain), Rumia (Poland), Hajnówka (Poland), Pardubice (the Czech Republic), the Lago di Garda International Music Festival (Italy), the World Choir Games in Riga (Latvia), the Ohrid International Music Festival (Macedonia), the World Choir Games in Xiamen (China) where the Choir won a golden medal in the Chamber Choirs category and two silver medals in the Musica Sacra and Gospel I Spirytualis categories by beating 400 other choirs from around the world. The choir gave concerts in 25 countries around the world. Apart from cappella music, it also performs gospel with a band and oratorios. It cooperates with cultural institutions of the Gdańsk region. 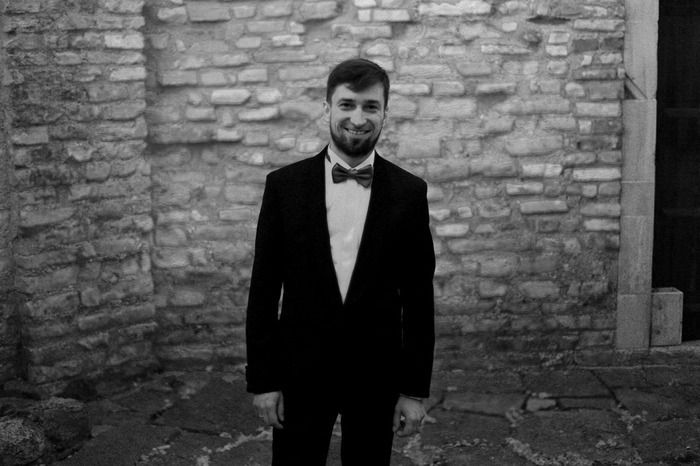 The Artistic Director and Conductor of the Choir is Jerzy Szarafiński, a graduate of the Music Academy in Gdańsk (1983) who has been maintaining the highest level of the Choir for 30 years. He was awarded the Silver Cross of Merit (Srebrny Krzyż Zasługi), the Golden Honor Badge (Złota Odznaka Honorowa) by the Polish Association of Choirs and Orchestras (Polski Związek Chórów i Orkiestr), the Meritorious Cultural Activist badge (Odznaka Zasłużonego Działacza Kultury) from the Minister of Culture, the Metropolitan medal Bene Merito Dioecesi Gedanensi, the Bronze Medal for Merit to Culture – Gloria Artis (Zasłużony Kulturze – Gloria Artis), the medal of the Pomeranian Voivode Sint Sua Praemia Laudi” as well as prizes from the Ministry of Culture and National Heritage, President of the City of Gdańsk, and Rector of the Medical University of Gdańsk. The Choir’s ambition is constant development and learning about new musical genres along with their cultural heritage, which is why the Choir members participate in numerous choral workshops in many countries. W. A. Mozart “Requiem d-moll” – live (koncert Papieski) (2007).